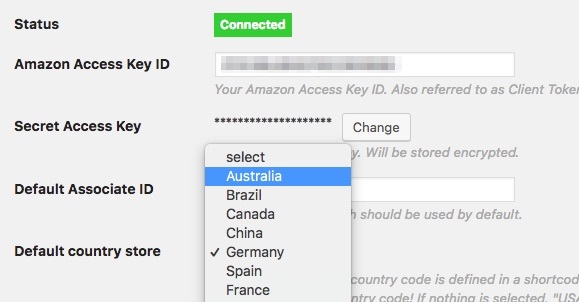 Recently, the Amazon Product Advertising API also supports Australia. Support for Australia has also been integrated into ASA2 with version 1.9.1. 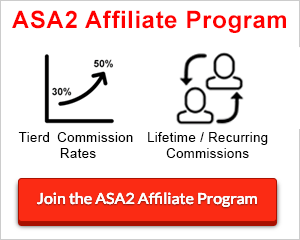 This allows you to use the Amazon Affiliate program for Australia and prepare internationalized products in ASA2 for Australia. 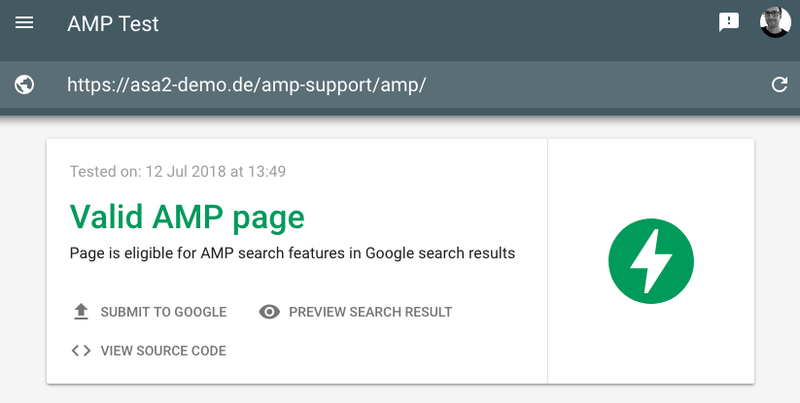 Support for AMP pages introduced with the latest version of ASA2 still had some problems. In cooperation with some users, these problems could be solved successfully. In addition, the templates integrated in ASA2 have been further optimized with regard to their AMP compatibility. With the new update, pages showing ASA2 products are successfully validated by Google’s AMP Validator. Check out the ASA2 AMP demo page. In addition, the ASA2 Knowledge Base was launched to collect everything worth knowing about ASA2. The ASA2 dashboard now provides a handy search field for accessing the Knowledge Base contents directly from ASA2. As always, many small bugs have been fixed that do not need to be described in detail here. You can find a list of all changes in the ASA2 changelog. I am happy about any kind of feedback. Any Chance that there is an Coupon during the black week? sure, there will be a Black Friday offer in the coming days. Newsletter subscribers will get informed and a blog post will be published as well.